Add that special photo for your holiday Cards this season and write your own thoughts or messages on the outside or inside. These Greeting Cards are printed on fine 10 mil photo card glossy paper. 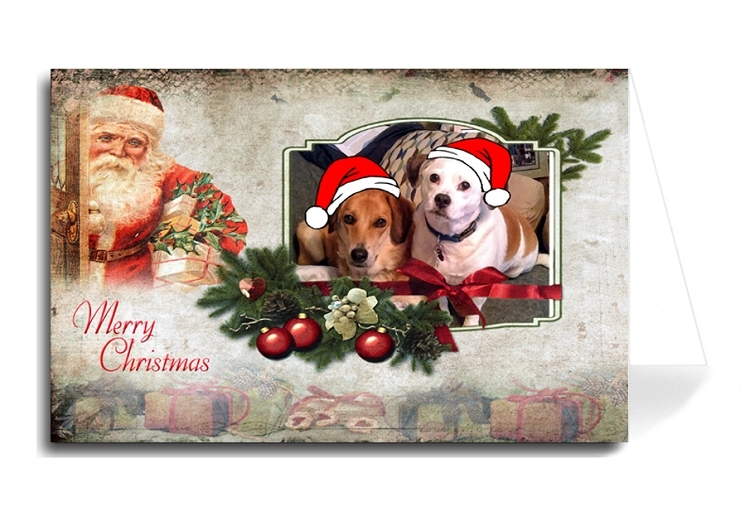 The card is approximately 5.5" x 8.5" and includes a mailing envelope. The high resolution (300 pixels) digital print is created by using the finest digital printer using photo ink to prevent fading. These cards are not mass produced, but individually printed and checked for quality. 100 % MADE IN USA.